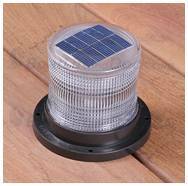 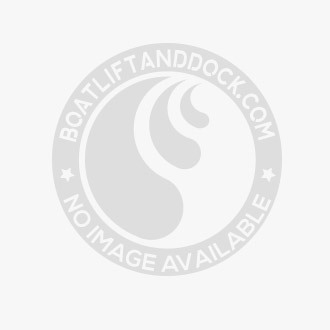 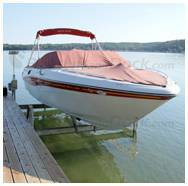 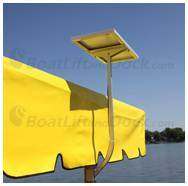 These under dock supports are hidden below the dock and are available in various widths. 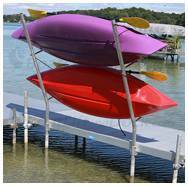 The A-Frame stance support dramatically increases the stability of the dock system. 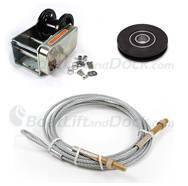 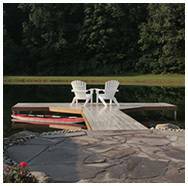 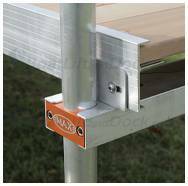 Each under dock support includes a frame with stringer bracket, adjustable legs, and base pads.